Expertise gathered over many years and the first practical maintenance guide. 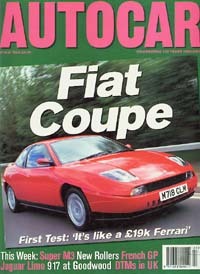 Essential reading for Coupe owners. Published to coincide with the company's centenary, an excellent if somewhat partisan overview with a small section on the Coupé. 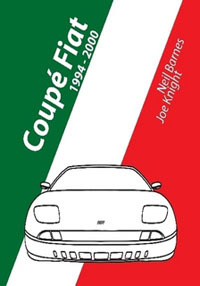 The second edition of this book features the Coupé, as inheritor of the great Lampredi engine. 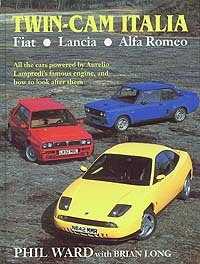 In the absence of a Haynes Manual for the car, this book includes some useful technical advice and buying information. 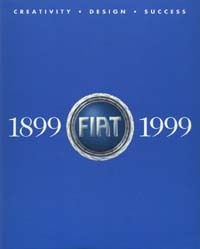 There are articles and road reports in the main car mags, such as Autocar, Car and Performance Car during the years 1995-1999. 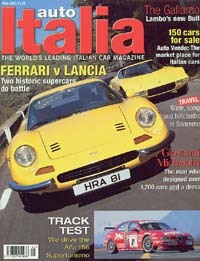 Auto-Italia is the monthly magazine for Italian car enthusiasts and sometimes features the Coupé. Also good for classified ads and dealer information at the back. 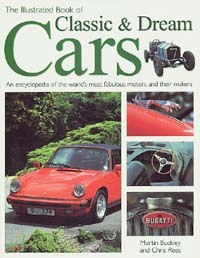 A comprehensive guide to the classics, with sections on the design houses and including the Coupé. Can usually be found at a bargain price and sometimes under a different title.